Spider-Man joins forces with the X-Men team when a mysterious phtograph leads to a shocking discovery at the Time Displacement Core, and the heroes must make a perilous journey into the past to prevent the destruction of the present. Original. 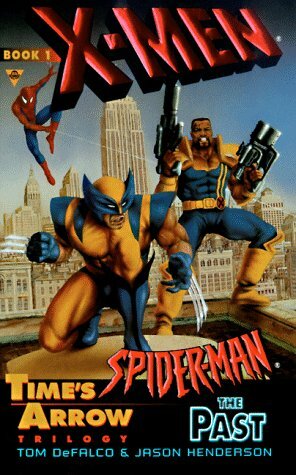 Amazon.com description: Product Description: Spider-Man joins forces with the X-Men team when a mysterious phtograph leads to a shocking discovery at the Time Displacement Core, and the heroes must make a perilous journey into the past to prevent the destruction of the present. Original.